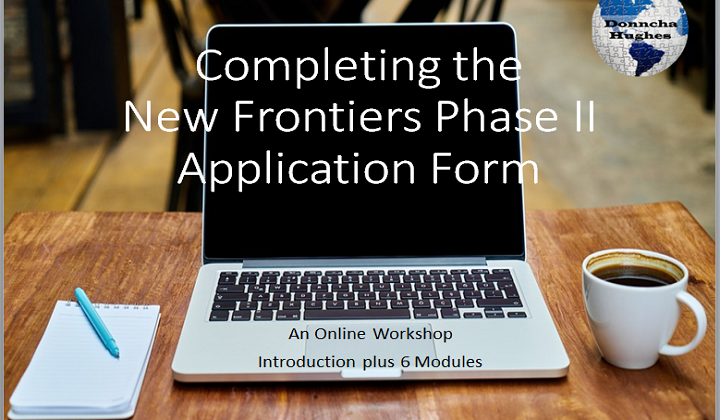 After taking this 60 minute video lesson programme, participants will understand how to complete the New Frontiers Phase 2 application form in order to represent the full potential of the business. 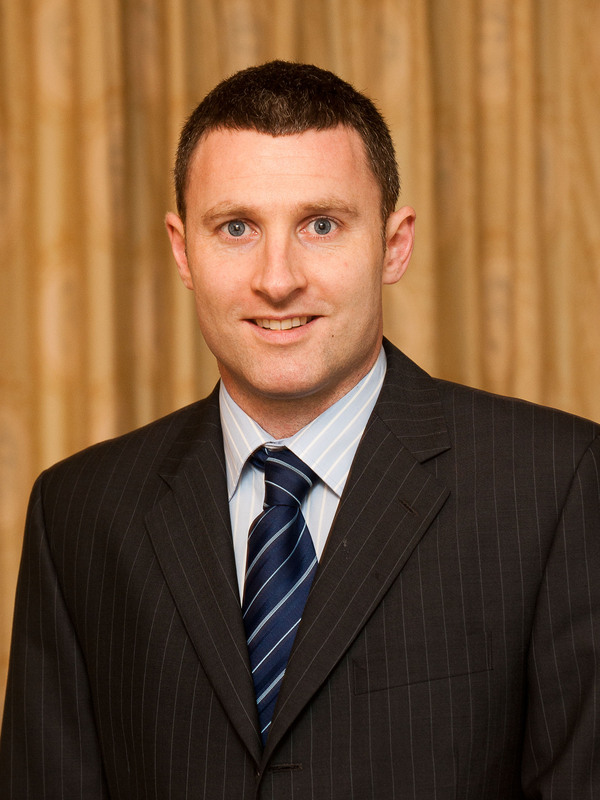 Donnchadh Hughes is a member of Enterprise Ireland's CSF Stage 1 Assessment Panel. Learn how to complete the application form to get shortlisted for Stage 2 Assessment (The Pitch). This is a business investment and proposition pitching masterclass. 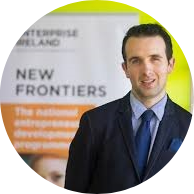 Sorry, Donncha for not getting back to you sooner, we are very busy - since I saw you at the Enterprise Ireland Startup Showcase in Croke Park SocialFeedia secured a place on an EU Accelerator with €70,000 in funding. "SocialFeedia secured funding at the 2017 Regional CSF. Without Donncha's help and his expert inside knowledge of the process I am certain that SocialFeedia would not have achieved CSF status. 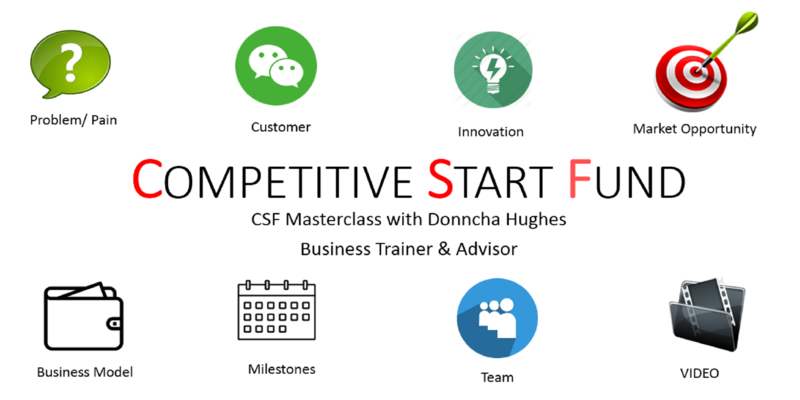 SocialFeedia has used Donncha's principals again in both filling out application forms and pitching to become a winner at the KBC bright idea's competition - I would thoroughly recommend this online CSF Masterclass". Eugene [Crehan, New Frontiers Manager, Arclabs, WIT] asked me to talk to this year's New Frontiers group at a workshop last week and the first thing I said was that if any of them were thinking of applying fo CSF then they should contact you. As you know Social Feedia is a internet food platform for farmers who wish to use the latest technology to trade directly with their customers. At the outset, I suppose I found it difficult to explain my idea with my dyslexia. But you suggested that we focus on the customer problem and the traction gained in the market - good advice for any startup. Most discussions with investors and investment competitions require an application form/business plan document and pitch. What I learned from you in applying (a few times) for CSF was the foundation of a good investor proposition and pitch - the pointers have been used subsequently to good effect. Could I please offer some advice, I think you should have a section on what happens if you do not get CSF, I think the phone call feedback is really important. I think that you need to ask very specific questions. I had my application form printed out in front of me when the phone call was made and then I was able to take down notes for each section, that phone call feels like it goes in seconds (10-15 minutes normally) and it is essentially gold when reapplying. Best of luck with the online training programme - a good investment of time and money for any ambitious startup. I had tried to apply to the CSF twice and I was rejected twice before I found Donnchadh online, I contacted him and explained the situation and he immediately knew I had a good case, the problem was I just wasn't presenting it properly. 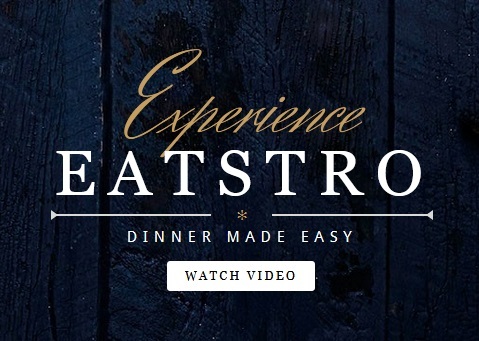 https://Eatstro.com is the name of my company, we deliver healthy meal-kits all over Ireland. Donnchadh pointed me in the direction of his invaluable CSF course which I followed. He very kindly reviewed my application before I submitted it and this time it was approved to pitch. We spoke by phone at length about the pitch I wrote and he was very happy with the answers we'd written for the potential questions. Donnachadh also gave us some more questions we hadn't thought of and lucky he did because they came up during the pitch. Overall we wouldn't have gotten the CSF without the help of Donnchadh's course. Thanks again for all the help Donnchadh and if anyone wants to discuss my CSF experience Donnchadh can forward on my contact details, Best, Lorcan M.
This course is very helpful when preparing a CSF application. It's straight to the point, professionally delivered and uses practical examples throughout to emphasize key points. If you're looking for a comprehensive step-by-step guide to the CSF application process, then I'd recommend this course. Additionally, Donncha is always happy to answer any questions and he responds promptly with insightful answers as he understands the urgency. If you're thinking of applying for the CSF but not sure where to start, then this course is definitely for you. The course really helped me to plan out my answers to each section of the New Frontiers Phase 2 application form. Packed with great practical examples and best practices, it's the must-have companion guide for anyone applying to New Frontiers Phase 2. As a bonus, Donncha is always happy to answer any questions and it's very clear that he is a subject matter expert when it comes to formulating such applications. I'd highly recommend it to anyone applying for New Frontiers Phase 2 and I'm 100% certain that this course was the reason I got shortlisted for Phase 2. Definitely worth it. Having come from a zero-experience background in preparing financial projections, this course helped me to get to grips with the financial aspects of my business plan. Donncha was on hand to help me out and answer any questions I had throughout this course. I'd definitely recommend this course to anyone looking for a solid starting point on how to understand and prepare financial projections for their business. I met Donncha prior to purchasing the course and am absolutely thrilled I did so. Working with the videos in tandem to filling out the CSF application was incredibly helpful. The application itself doesn't seem to complicated until you start realising the word count on each section makes it incredibly difficult to say everything you need to say. The course helped with this - making sure the application contained everything required to get the attention of those who would be reviewing. Would definitely recommend this course to anyone looking for help in applying for CSF.